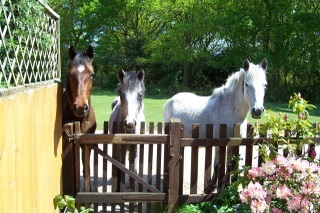 New Forest Summer Holidays treats and breaks for me to share with you. Let me share some treats with you. 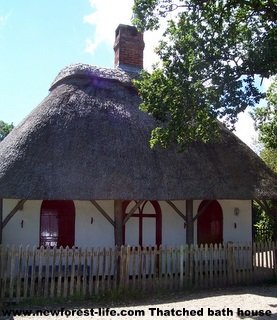 New Forest Summer events and places to visit for 2013. To keep this simple and easy to read I'm just listing places to stay and visit in this beautiful area for the coming school hols breaks. I hope you have a wonderful time - wherever you go and whatever you do! Breamore House is a beautiful Elizabethan Manor House with lots of atmosphere. Read my Breamore House Review and get a sneak view at some of the beautiful rooms. Exbury Gardens offers stunning gardens, a lovely train ride, riverside walks and wartime history. Lepe Country Park is a great way to mix coast and countryside. There are stunning views across the Solent, picnic areas on the beach, wild corners and WW2 history - a really great family fun day out. 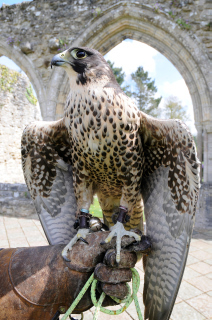 New Forest Family Fun....with animals! Longdown Activity Farm offers lots of fun especially for the younger children - see piglets and little lambs - and watch out for the naughty goats! 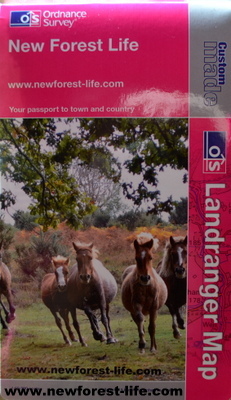 Camping and caravan sites all within the New Forest boundary. 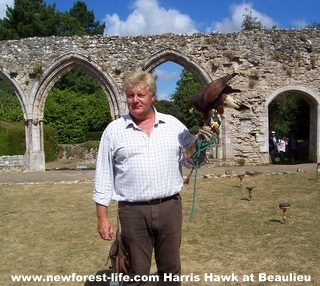 A Harris Hawk at Beaulieu from the Out of Town Centre at the Countryside Education Trust just outside Beaulieu Village.